The U.S. Department of Agriculture (USDA) Farm Service Agency (FSA) reminds Florida citrus growers of upcoming insurance deadlines as they relate to the Wildfires and Hurricanes Indemnity Program (WHIP) and the Block Grant. The application sales closing date for crop insurance for 2020 Nursery Crops is May 1, 2019. Nursery growers who received WHIP benefits must meet the linkage requirement of obtaining crop insurance for 2020 and 2021. The WHIP rules require FSA to collect benefits issued to anyone who fails to meet the linkage requirement. 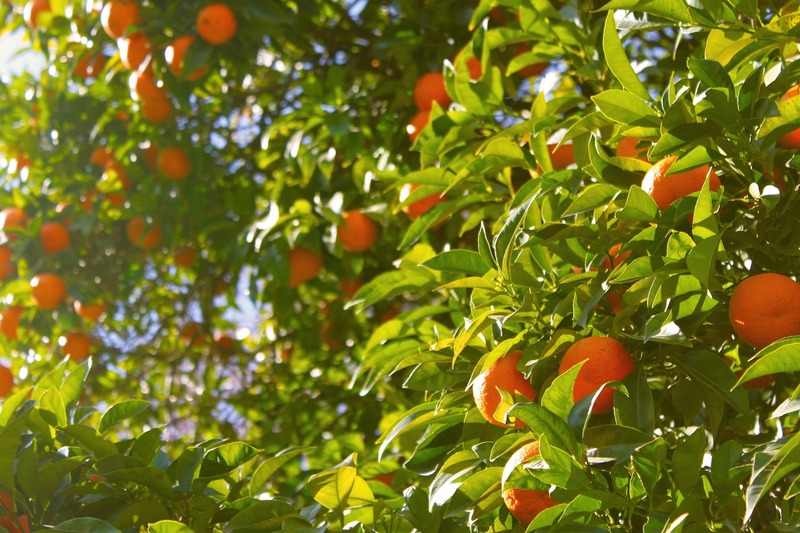 USDA’s Risk Management Agency (RMA) reminds Florida citrus tree and fruit growers that the final date to apply for crop insurance coverage is April 15. Current policyholders who wish to make changes to their existing coverage also have until the April 15 sales closing date to do so. Federal crop insurance is critical to the farm safety net. It helps producers and owners manage revenue risks and strengthens the rural economy. Coverage is available for avocado trees and mango trees in Miami-Dade County. Coverage is also available for carambola trees in Lee and Miami-Dade counties; for lemon trees in Collier, Glades, Hardee, Hendry, India River, Martin, Polk, and Saint Lucie counties; for lime trees in Lee and Miami-Dade counties; and for grapefruit trees and orange trees in select Florida counties. Coverage is also available for grapefruit, mandarins, oranges, tangelos, tangerines and tangors in select Florida counties; for lemons in Collier, Glades, Hardee, Hendry, Indian River, Martin, Polk, and Saint Lucie counties; and for limes in Lee and Miami-Dade counties. Contact your insurance agent to see if your county is covered. Growers are encouraged to visit their crop insurance agent soon to learn specific details for the 2020 crop year. A list of crop insurance agents is available at all USDA service centers and online at the RMA Agent Locator. Growers can use the RMA Cost Estimator to get a premium amount estimate of their insurance needs online. For more information about crop insurance and the modern farm safety net, visit www.rma.usda.gov. Questions? Contact your local FSA office.